Are you the galaxy’s next all-star? The galaxy includes all sorts of all-stars: pilots, smugglers, rebels, Jedi™ Knights and Sith™ Lords, just to name a few. Yes, there are indeed many ways to become an all-star. 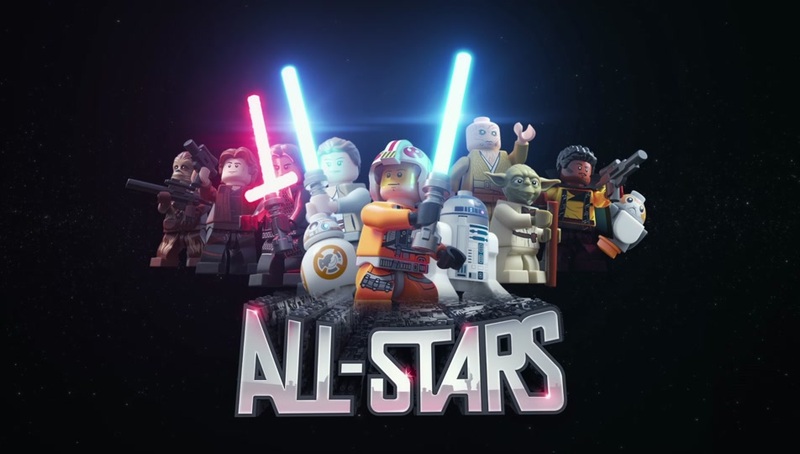 Learn what it takes from these legends, so you can carve out your own reputation as an intergalactic all-star. What does it take to become all-star? Is blowing up the Death Star™ more all-star than defeating hundreds of Vulture Droids™? Would Snoke be more powerful with a lightsaber than Kylo Ren™ and Rey? The Force is an energy field that gives Force-sensitive individuals such as Jedi™ Knights and Sith™ Lords their extraordinary powers. Anakin Skywalker™, the Jedi who turned to the dark side and became the dreaded Darth Vader™, was one of the most powerful in the Force. His two children, Luke and Leia, inherited his Force-sensitivity and both carved out all-star reputations for themselves. For instance, with R2-D2™ as a copilot, Luke Skywalker™ blew up the Death Star™ – legendary! Later, he trained Rey in the ways of the Force and thus restored hope in the galaxy. Recreate your favorite all-star moments! 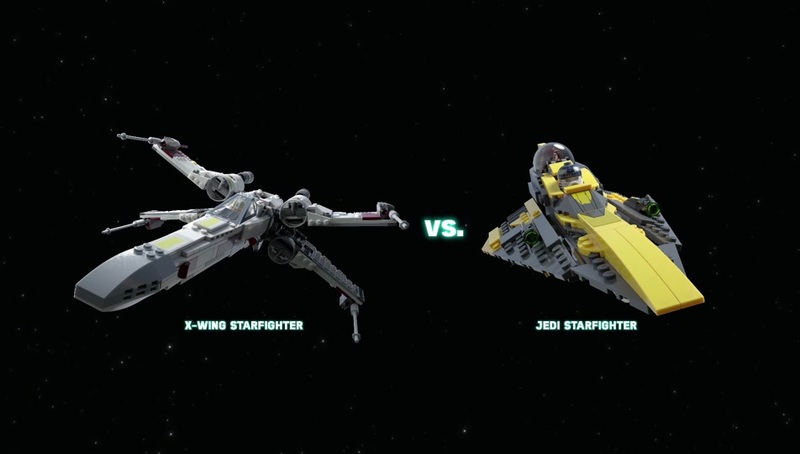 Complete Star Wars challenges in the LEGO® Life app to earn badges and prove you’re an all-star. Join the fun!